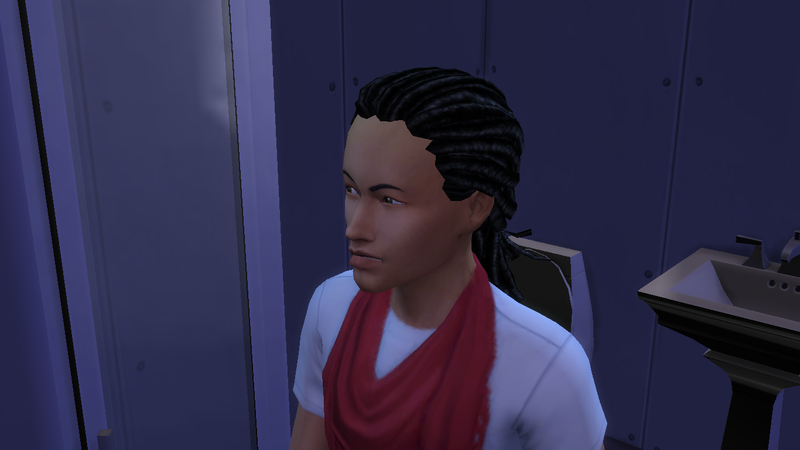 Jamari glanced at his new bathroom fittings in the still dark and dingy bathroom he felt a little pang of joy. It was his first step in making his grandfather proud. He knew it would be short-lived but as long as he had the determination and Belief that things would get better. He could do this. 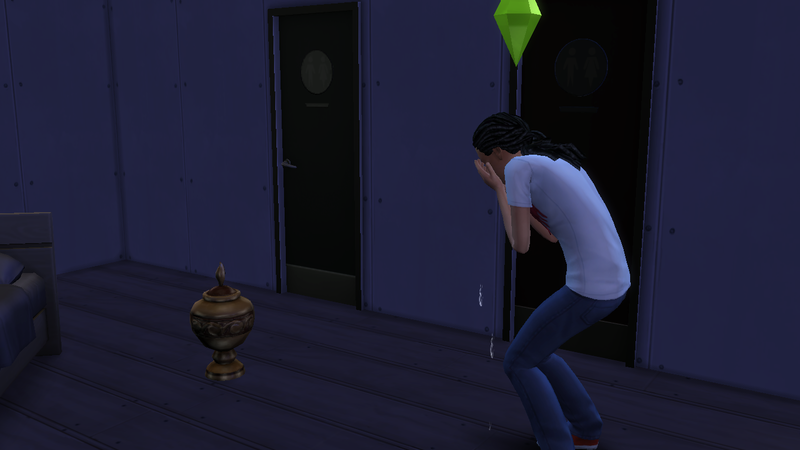 He walked over to his grandfather’s urn. “You can count on me Grampy, We’re in this together”. 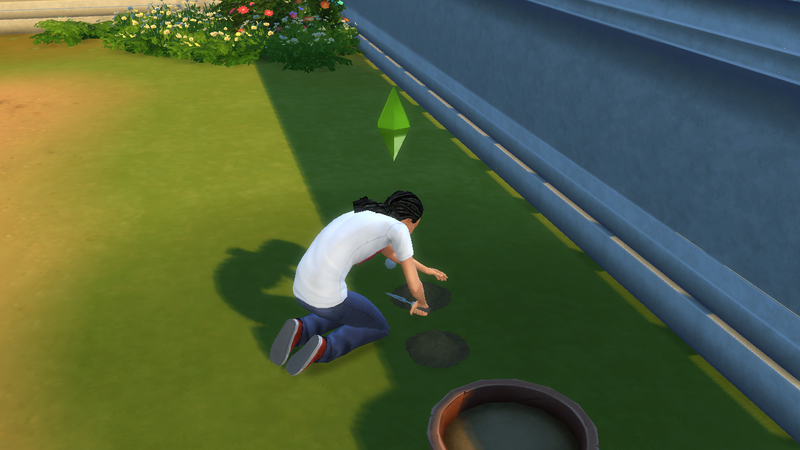 Jamari was felling peckish so went out to plant the seeds he had bought while out shopping yesterday. There were 2 carrot, 1 mushroom and 1 spinach he hoped the gardening book he had also bought would give him tips on how to encourage them to bloom faster he was a little short on money and didn’t have enough left to buy a refrigerator. He didn’t want to starve before he managed to grow food. Planning ahead was not one of his strong points he hadn’t even thought about food until now with his tummy rumbling. He had two options * Head to the park and hang around the grill in the hope of scoring some free food or *Head out into the Neighborhood to try and find some fruit and veg to Harvest. 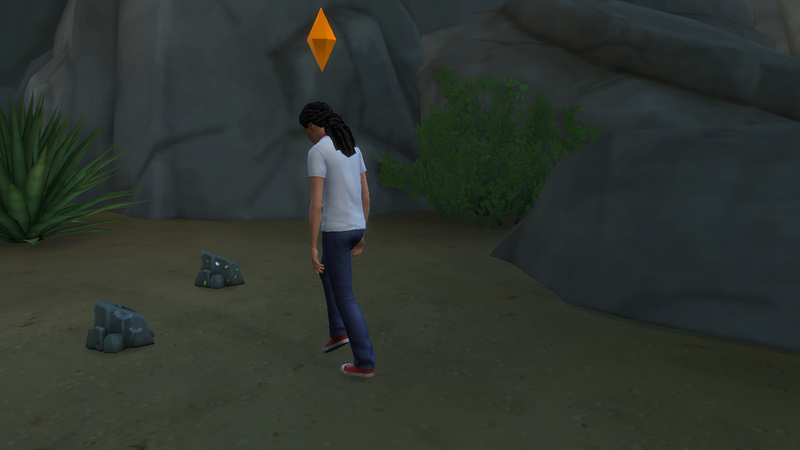 He opted for the later as the anxiety he felt just thinking of the locals terrified him, besides he could also hunt for collectables while he was at it. 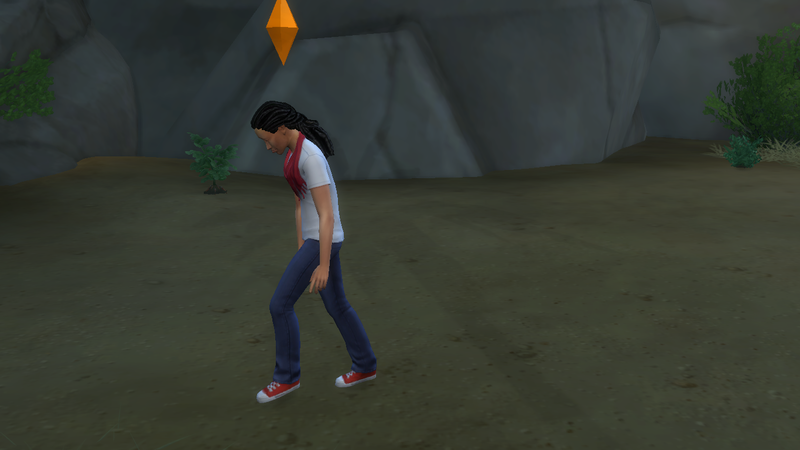 The Vogel luck was with him as the only things Jamari found were a few Herbs, “Oh gosh I’m starving” he called out. After a few more hours of searching he eventually managed to find lots of ………..daisies. He was finding it hard to stay upbeat it was nearly morning “maybe this late night scavenger hunt wasn’t such a good idea” he mumbled to himself (His desire to avoid people by searching at night probably wasn’t his brightest idea especially without a light source). 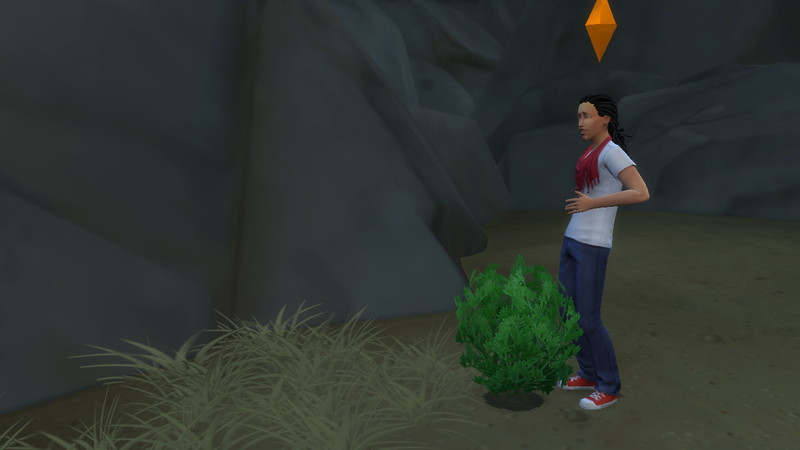 Luckily he soon Spotted a couple of excavation sites and started digging he found a few collectable ornaments hidden inside time capsules to sell which he hoped would be worth some money as he was now ravenous and barely able to make it home without grabbing his empty stomach and groaning in agony.